C.A.R.S. 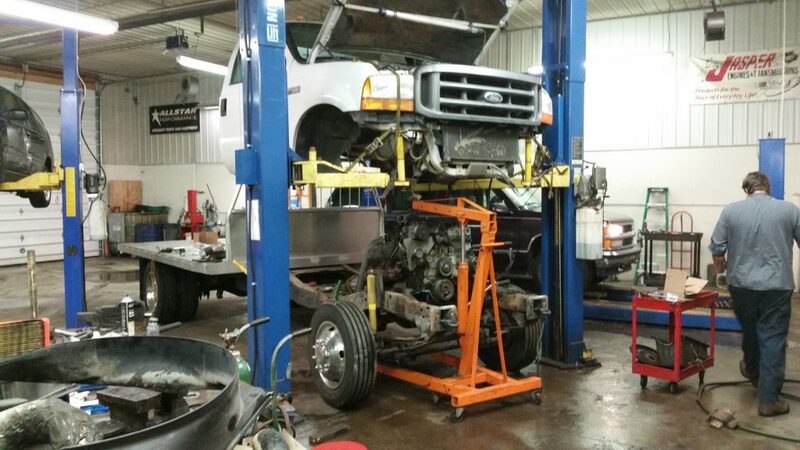 Auto Repair Service provides maintenance and repairs for diesel engines. This includes services such as fuel injector replacement, turbocharger replacement, engine diagnostics, fuel filter changes, and more. Whether you drive a diesel car or manage a fleet of heavy duty diesel trucks, contact C.A.R.S. for your diesel vehicle needs.